(thousands) of authentic crop pictures have been drawn over the past 30 years, and what some of them seem to mean. Dr Drew is a professional, Caltech / Cambridge / CSIRO research scientist. In 1981 he took a Ph.D. in Chemistry at Caltech, where he did several of the first high-resolution x-ray structures of DNA (for example the “Dickerson-Drew dodecamer” CGCGAATTCGCG). He next spent five years 1982-1986 doing post-doctoral research on DNA and chromosomes at the MRC Laboratory of Molecular Biology in Cambridge, England. 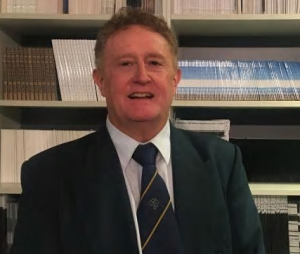 Then he moved to Australia in 1987 and has lived here ever since, while working as a Senior Research Scientist in the national science organization CSIRO for 23 years (1987-2010). Besides his x-ray work on DNA, Horace helped to develop several gene-therapy or PCR diagnostic medical techniques, and was part of the CSIRO team which won a Eureka Award in 2017 for medical innovation, by developing a new and more sensitive blood test for colorectal cancer (the “Colvera” test). He has also co-authored a graduate-level textbook from Academic-Elsevier Press (London) titled “Understanding DNA: the molecule and how it works” (three editions 1992, 1997 or 2004). He has co-authored more than 50 papers in major peer-reviewed journals, including Nature, Science, and the Proceedings of the National Academy of Sciences USA. During the 1990s, he led a small scientific group which analysed (in private labs at his own expense) possible “alien DNA” samples in collaboration with Australian UFO investigator Bill Chalker. 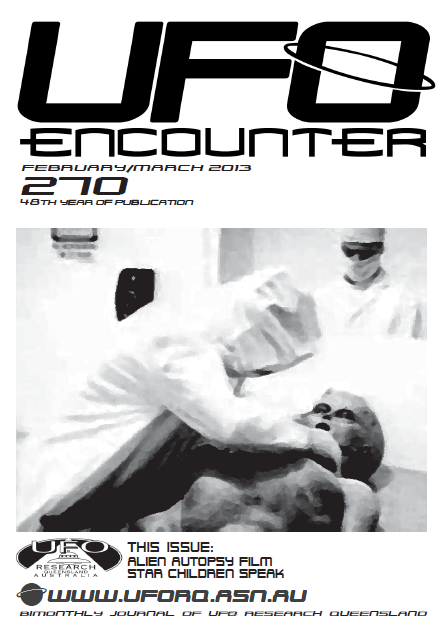 The most possibly “alien” of these samples was a long, clear head-hair from the Peter Khoury contact case in 1992. The mitochondrial DNA from a strange “alien” woman’s hair (which had some skin attached from her scalp) was much too rare for Peter to have found it accidently from any normal hair in Sydney. It showed a rare Celtic genotype. Dr Drew would like to thank all of the researchers and photographers of crop circles over the years, especially Crop Circle Connector, Temporary Temples, Lucy Pringle, Core Group Initiative, Crop Circle Centre and others, for their wonderful and tireless efforts. Please support them if you can! Venue: Kenmore Library, Kenmore Village Shopping Centre, 9 Brookfield Road, Kenmore, Brisbane. Access to the library is via the lift from the undercover car park directly below the library. 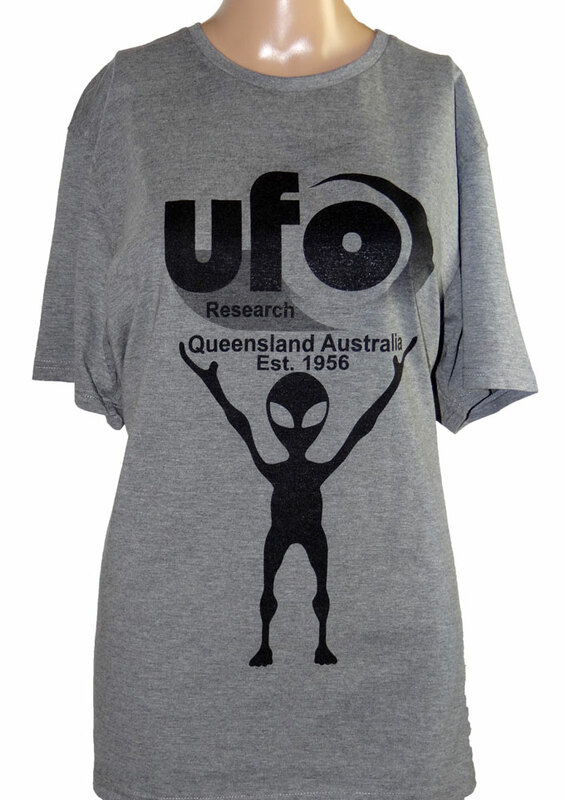 *Information and opinions presented at these meetings do not necessarily reflect the views of UFO Research Queensland and are presented by speakers for research purposes only.